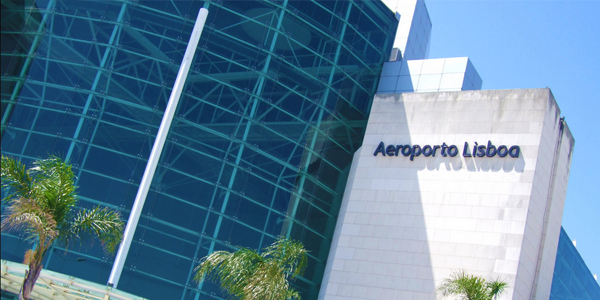 Our website offers convenient, low cost, secure Lisbon airport parking close to the terminal. Lisbon Portela Airport is Portugal's principal airport and handles a large volume of passengers. For this reason, ParkVia offers alternative Lisbon airport parking which you can book and is, therefore, guaranteed. How I book my parking space in Lisbon airport? Using our site it is possible to obtain a quote online quickly, easily and safely. You can book by simply entering the dates and times you want to drop off and pick up your vehicle for Lisbon airport parking. If you are happy with your quote, you can proceed with the booking. Once your booking is confirmed, all you have to do is drive to the car park you have booked on the date and at the time chosen (detailed directions to the car park will be emailed to you with your booking reference upon completion of your booking). Our aim is to ensure that you depart on your trip in the knowledge that your vehicle is in safe hands while you are away. Make your booking now! The International Airport of Lisbon Portela is located 6 km from the center of Lisbon and is Portugal's main airport and a major European hub. It opened to traffic on 15 October 1942. It is served by two runways, both capable of accommodating large aircraft. The airport has two Terminals (T1 and T2). The main building, which is Terminal 1, is used for international flights whilst Terminal 2 is used by various low cost airlines. These include: EasyJet, Transavia, Aer Lingus, Air Transat, GermanWings, Brussels Airlines, Vueling, Bmibaby, Cimber Air, Blue Air. Important Information: In accordance with Portuguese legislation regulating vehicles with non-Portugese registration plates, vehicles with foreign registration plates can only be driven by persons (other than the vehicle's owner), authorised by the relevant Portuguese authorities. Therefore, there are some restrictions over some car park operators offering the Meet and Greet service. Before making a booking you are strongly advised to check the details for each car park regarding these restrictions.